Mayer, Metro Goldwyn (2002). 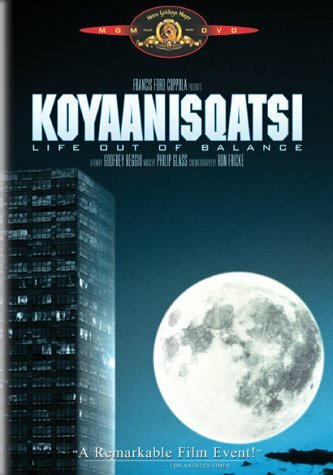 Koyaanisqatsi = Life out of balance. Santa Monica, CA : MGM HOME Entertainment. 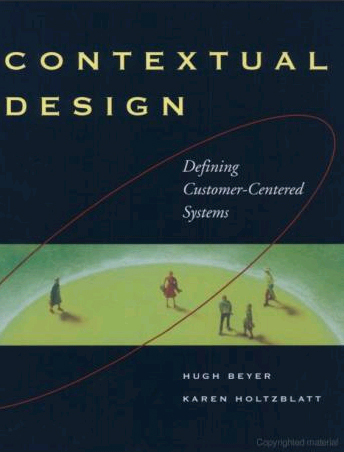 Whyte, William H. (1998). 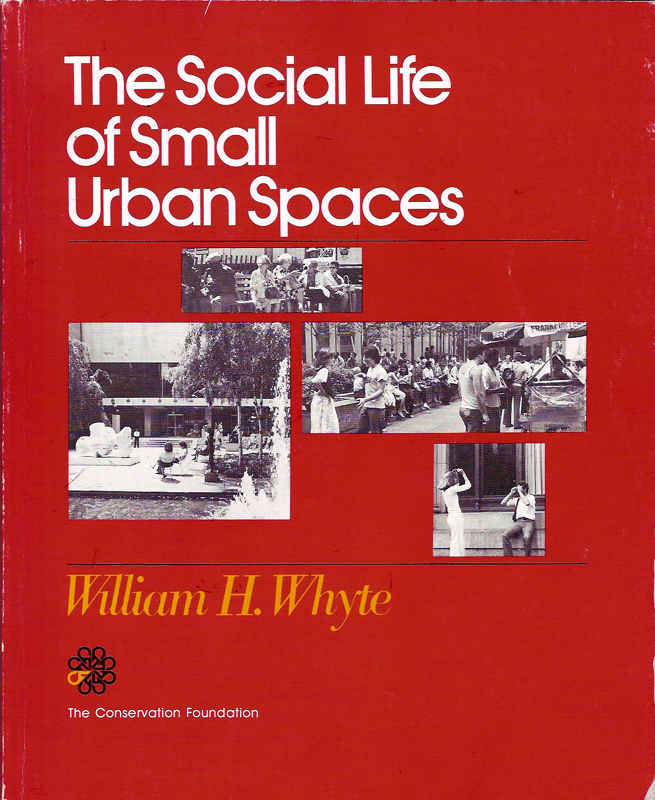 The Social Life of Small Urban Spaces. Videocassette. Los Angeles, CA : Direct Cinema Limited, c1979.